Welcome to the online home of C.L.R. Vision, PC. We believe in providing quality eye care with attention to detail. 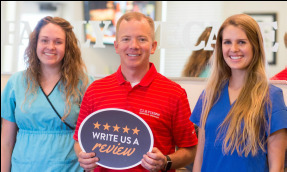 We always welcome new patients, and have a strong commitment to providing you an appointment as soon as possible, and seeing you on time! 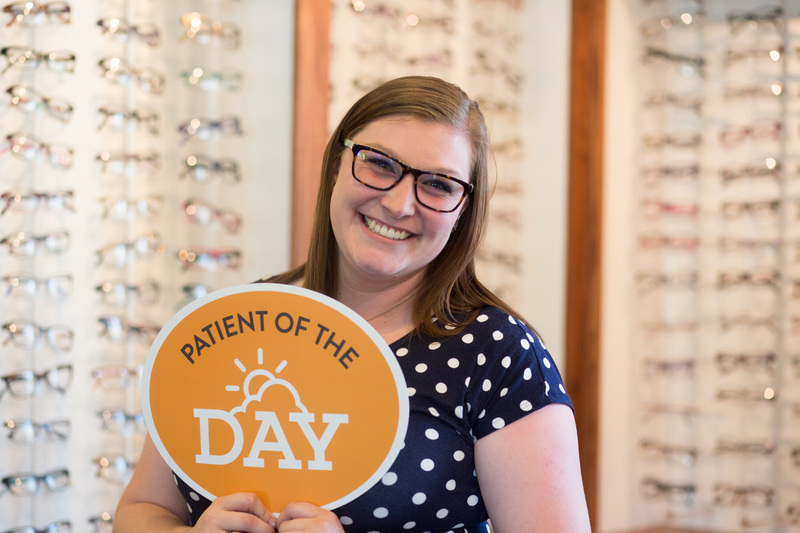 We feel as though one of the most important parts of a comprehensive eye examination is listening to our patients. In our office, we believe in providing you with the best possible vision technology on the market. Our Frames and lens technology have quality and warranty second to none. We now have these in office! Scleral Lenses are designed to help patients with corneal problems like Keratoconus. 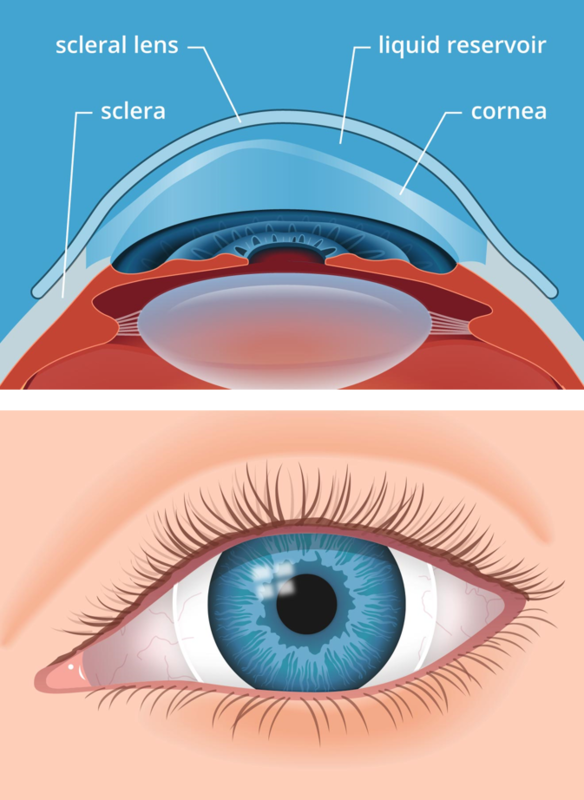 It is a larger lens that actually vaults the Corneal Surface, and rests on the Sclera (white part of the eye). They are filled with fluid, so your eye actually rests in fluid all day! Much more comfortable than the traditional RGP (hard lens), with much better visual results! 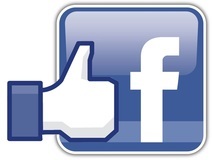 We Promise to make your experience better than Brian's!! 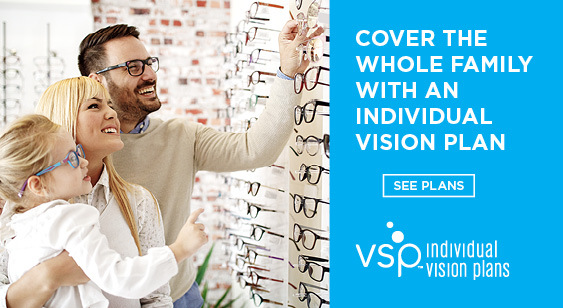 Don't have vision insurance? Sign up TODAY! Contact lens Fitting: Near Sighted, Far Sighted, Astigmatism, Bifocal Contacts, For Dry Eye, and Mono-Vision.